If you live in a warm climate, then your lemon tree may bear fruit all year round. As a result, it is important to ensure that you are picking the tastiest, ripest lemons that will meet your needs when you need them. While harvesting lemons is partly a matter of taste since people like their lemons differently, you also need to factor in climate issues and the actual harvesting method to ensure that you get the most out of every lemon your harvest. Lemons are ready for harvest when the rind is tight on the lemon. This means that there are no wrinkles and that when you squeeze the lemon, you cannot feel the fruit move or appear loose under the rind. The lemon should be completely yellow with no signs of green. The fruit should be firm, but not rock hard. A squishy lemon will usually be too ripe for consumption. 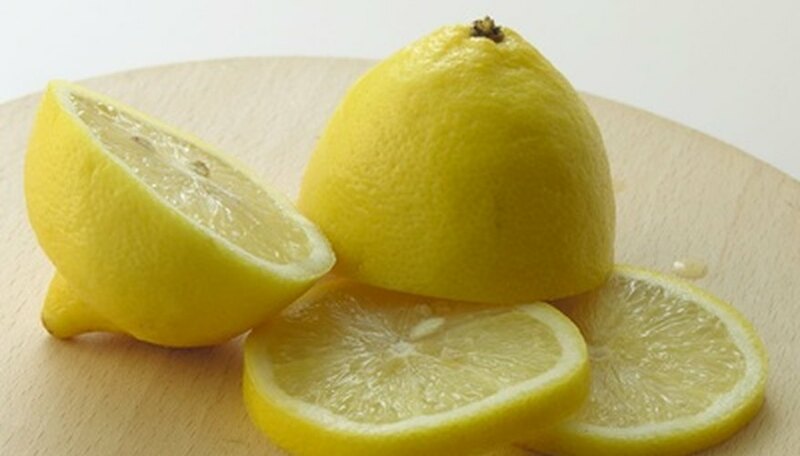 If you are harvesting lemons for immediate use, then harvest lemons that have a rich yellow color. However, lemons may also be harvested for use later or for storage or shipping. In these cases, you should select lemons with tight rinds, but their yellow color should be slightly lighter than the lemons that you select for immediate use. These lemons are best for juicing or cooking in about two weeks after picking. When you are harvesting lemons, the method you use can make a huge difference in how many of the lemons that you store are viable in the future. Be sure to cut the lemon as close to the button that attaches it to the stem as possible. This prevents damage from sharp stalks. If a lemon is damaged by a sharp stalk, it becomes susceptible to rot and can ruin much of the fruit around it. Lemons--and any citrus fruit for that matter--should be harvested when they are dry. Do not pick lemons when the weather is damp if you can possibly avoid it. Damp air and humidity opens up both the harvested fruit and the tree to fungal infection, mold and mildew. Many people think that lemons, like other types of fruit, will ripen further once they are off the tree. However, this is not true. Once you pick a lemon, it will not ripen further. It may become more amenable to juicing or other culinary uses after a storage period. Arca Max: When are Lemons Ready for Harvest?